Bespoke solutions for a unique new neighbourhood. Located on the southern side of the Greenwich Peninsula, close to the Greenwich Yacht Club, the O2 and Canary Wharf, the award-winning Greenwich Millennium Village, is the first of the Government’s Millennium Communities, and the largest regeneration project of its kind in London. 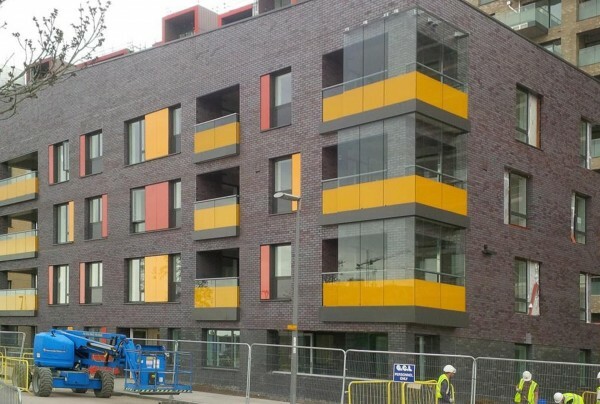 As part of the Thames Gateway regeneration project, it has been hailed as an ambitious mixed-use development, where innovation and efficiency are key. 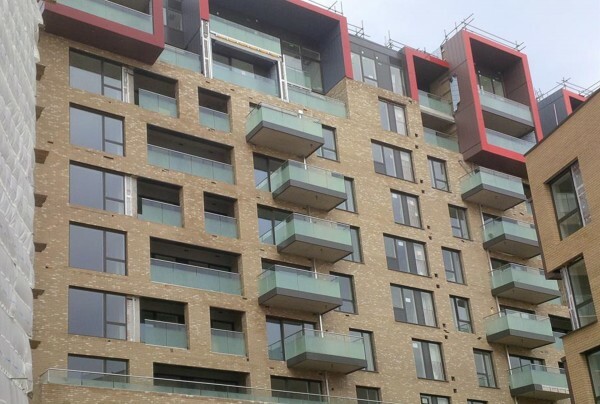 The apartments were designed by architects Jestico + Whiles and this particular phase, which was completed by Willmott Dixon Housing for Taylor Wimpey and Countryside, comprises 206 homes. The architects describe the design as ‘human scale’, using traditional street patterns with narrower mews. 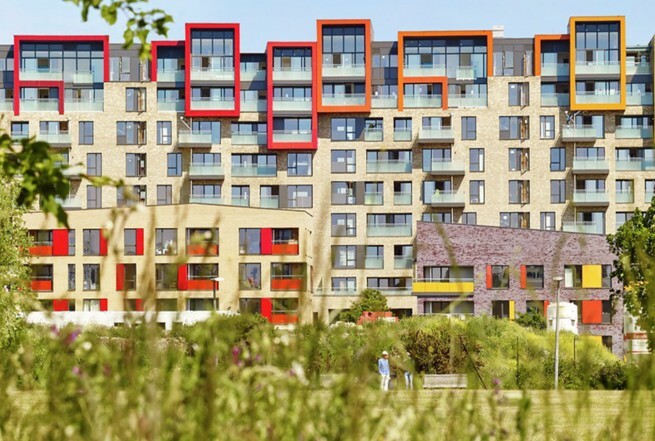 Greenwich Millennium Village stretches over 72 acres, with buildings grouped into communities, arranged around a village green and newly created lake. 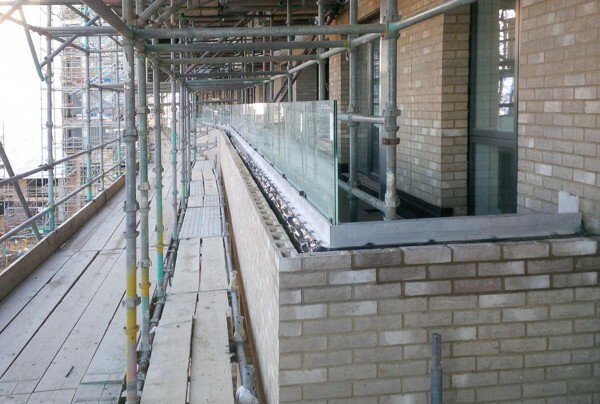 We’re proud that our balustrades will enable the residents to enjoy the views of this distinctive, sought-after setting for years to come.